Rectors of European universities are invited to participate in the Rectors' Conference entitled “Organization and Management Model of University Sport”. As a part of the 4th European Universities Games 2018, Rectors’ Conference will be held on July 14 and July 15, at the University of Coimbra, focused on university sports and more specifically how to fund, organize and manage sports activities. 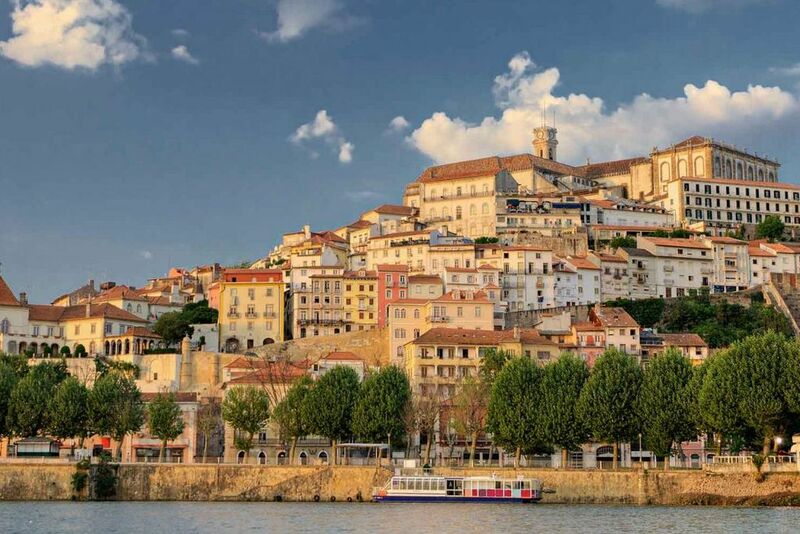 Known as the “The City of Knowledge”, Coimbra is truly a University City, which makes it perfect to host the 4th European Universities Games and accompanying events. In the period between July 15 and July 28, the City of Coimbra will host around 4000 participants, students of more than 350 universities from over 40 European countries in 13 sports, including one Para Sport. With this Rectors' Conference, we would like to gather the heads of European universities in order to discuss the state of, as well as options for the development of sports at the universities. Our aim is to exchange ideas, experiences and examples of good practice in diverse European universities. Participants will also be invited to the Opening Ceremony of the 4th European Universities Games 2018 which will take place on July 15. More about the European Universities Games 2018 and the Rectors Conference can be found on the official website www.eug2018.com. Official registration for the Rectors' Conference will open in February 2018. Expressions of interest can be communicated to rectors@eug2018.com.